I am quite not sure where you take 100-200 (9 sec !!!! from?? ), my does best of 8.20 sec, and average of 8.30-8.40 seconds! See attached 8.28 as example, I can send 8.20 as well. This is a tweener, it is both an M3 and M5 rival. The Cadillac CTS-V was an M3/M5 rival in its first two generations and is now a full-fledged M5 rival. The Vairano handling course Lap time should be updated to 1'15''92 made with automatic transmission. The Balocco lap time of 2'50''21 should be added. The zeperfs website sources are sport auto, Echappement, Car & Driver, AutoCar, Motorsport, Auto and Quattroruote. here's a hard fact of how por-shuush and the murican crew cheat around the ring. left = z06 super duper sticky cup 2 tires only the factory driver is allowed to use on their test cars to set a lap time and close the case, so nobody is allowed to question them, just like lamborghini did with the audi performante camouflaged test car. right = audi r8 with your typical cup 2 tire provided by your friendly dealer that never lies and can present a certificate with a lap time approved by the german chancellor. ...Im just curious as to how the Caddy literally gets annihilated by damn near a full second....Yet in every other acceleration test its literally by a nose on each car?....Yet it manages to fall WAY back?.....cmon now. 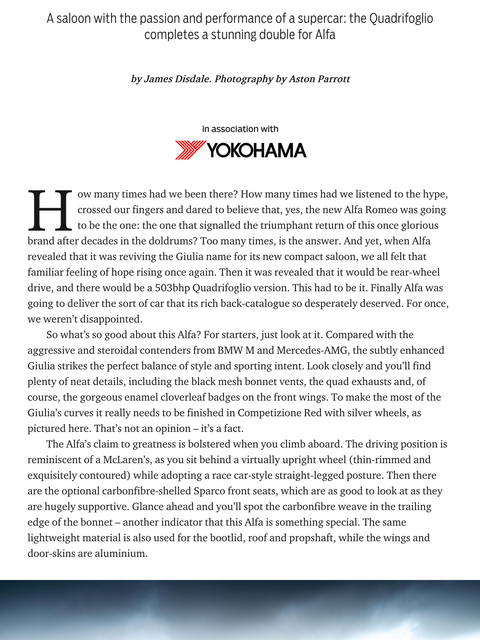 Here you find some links to the races from the predecessor of the Formula 1. After the charts are more links to other race events of this time. However, it is not complete. Alfas were reliable in the 1930's as that was their only hope against the much more technically advanced Auto Union and Silver Arrows. An Alfa won the 532 km 1933 Spanish Gran Prix in. Three hours fifty minutes. 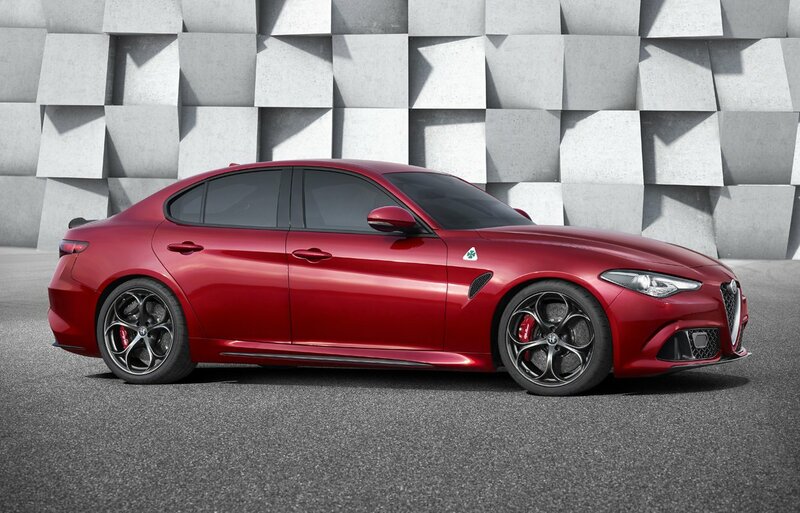 I'd like to see a modern Alfa do that. F1 cars were road cars back then. 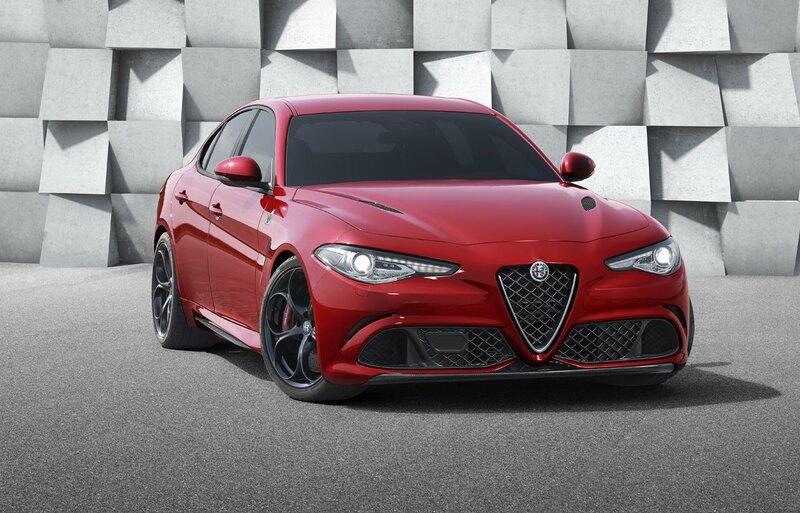 Consumer Reports bought a Giulia and had some problems but as yet the data is not conclusive and there are some positive owner reviews. Skepticism is warranted with Fiat Groups track record. 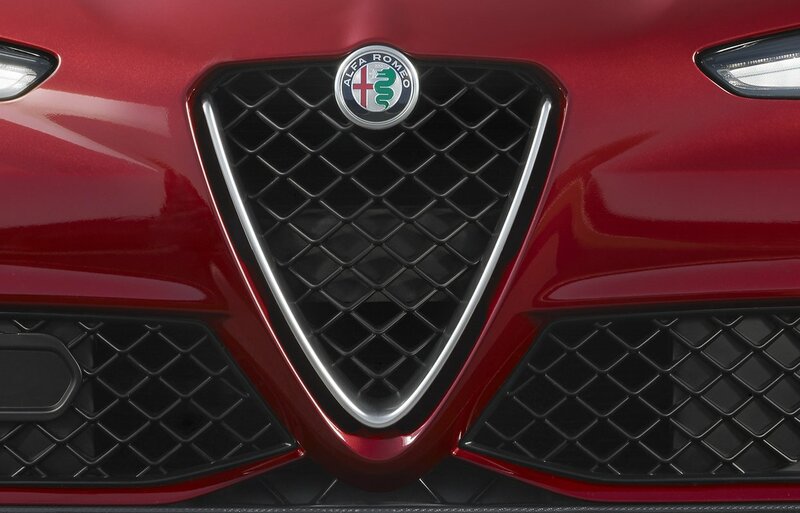 Yet some people who attack Chevy and Cadillac for reliability conveniently forget that Alfa belongs to a car family Renowned for unreliability. 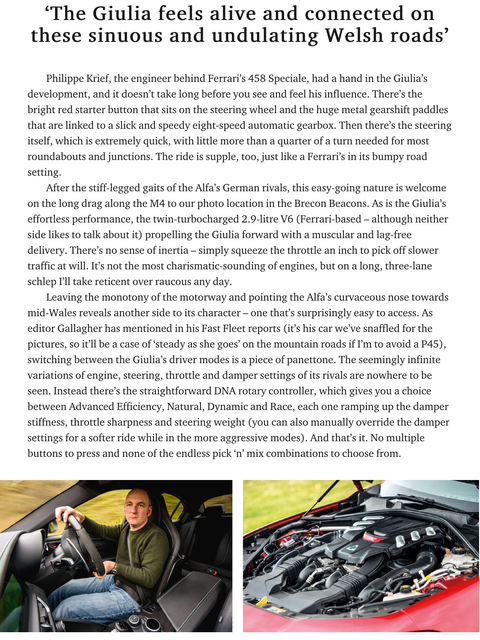 The irony of calling the Viper a tractor while lauding it's Fiat group Giulia stablemate is funny. The 4c Nurburgring lap was above board but the Giulia QV lap was as tricky as any by Honda,Lamborghini or VW. It's sounds smarter than you sound. Oh Beavis and Butthead again. I heard the story that saxy and BR2 are the greatest dump****s at fastestlaps. Still I'm not sure if this is the whole truth. Which product today is flawless at release? HEY!! They are the most reliable cars i the world!! How dare thee try to argue with bringing facts! Next you are gonna tell me the president of the US id Donald Trump, What utter nonsense!!!!!!!!!! Many people are complaining about the car breaking down with just 3 digit mileage. I heard that the story is that Ferrari gave FCA a deadline that after this date they would not be involved in any other FCA projects. 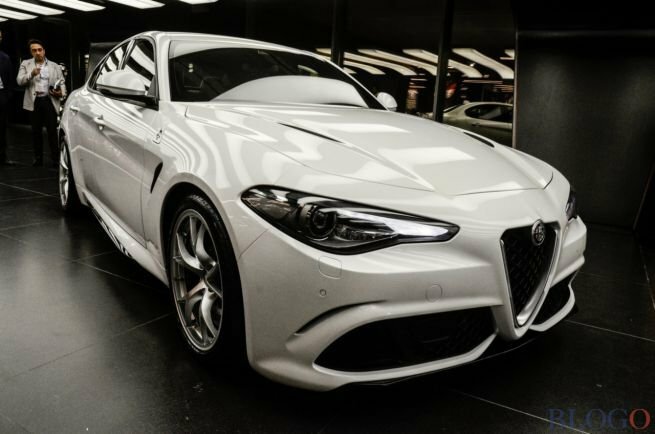 So they grabbed as many Ferrari engineers as they could and made them create the Giulia in the short st time possible. It's brilliant but it's not properly tested and ironed out. Where was that stupid idiot who told me that Alfa cars are the most reliable in the world? 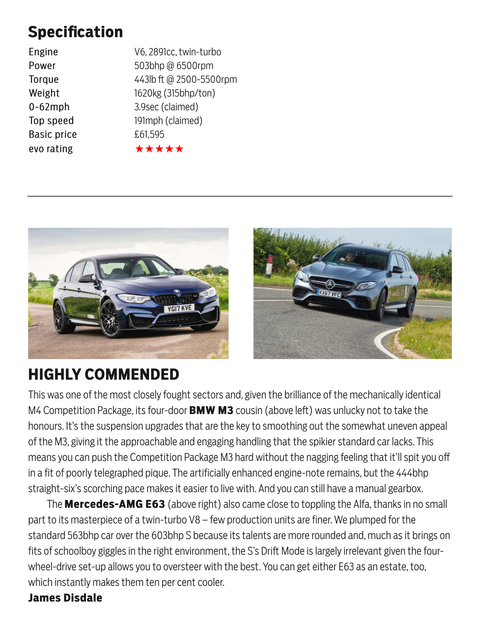 nice review with a lot of technical details. Saw this for the first time in flesh. In white. Looked gorgeous - must feel great to drive BMW killer Alfa QV in a country where every to**er is driving BMW. The sport auto test on anneau du rhin short was in wet/damp conditions and poorly driven. When you watch the video of the alfa and the amg the drivers look different. 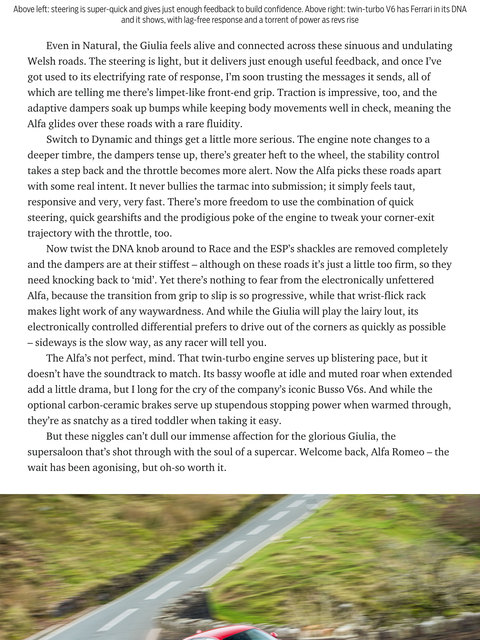 Looks to me that this review has the quality of the Type R review they published - aka crap. First you have to ask, What were the conditions, The driver of both, And the options, Because if half of the time the QV is winking, It's losing the other half, And most tracks it's less then a full second or so, So yeah there is no way in hell even a fully kitted up Giulia is beating even a non CP M3 by 7 seconds, Thas just reduculous, That number time looks sketchy as all he'll with each lap the Alfa does. 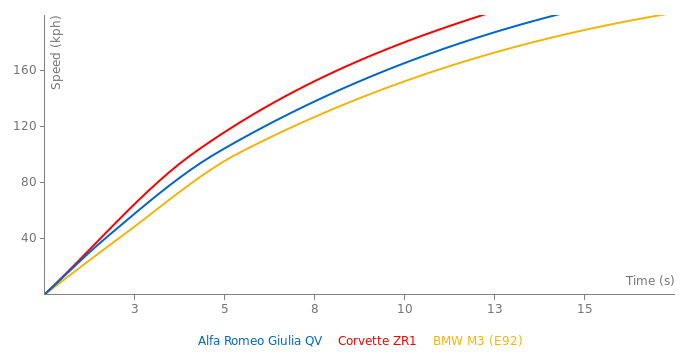 Giulia QV 7 seconds faster than M3 and faster than M4 GTS? Lol do you honestly believe that? 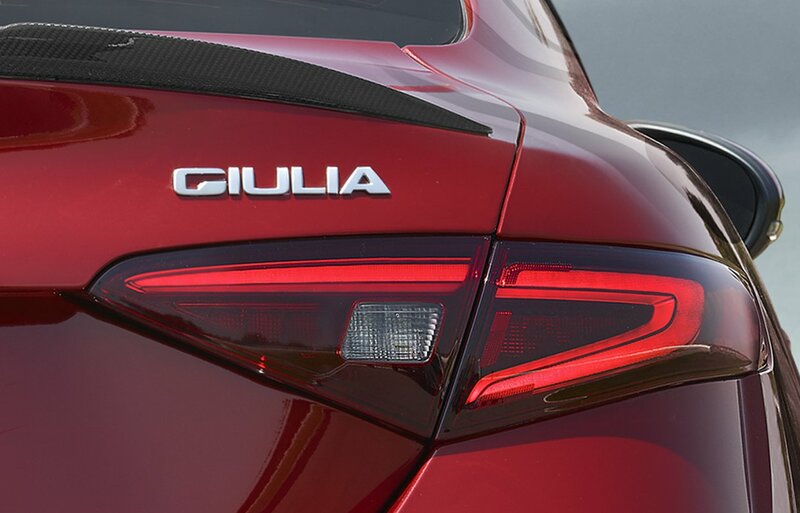 Auto magazine has tested Giulia Quadrifoglio on Balocco test track. 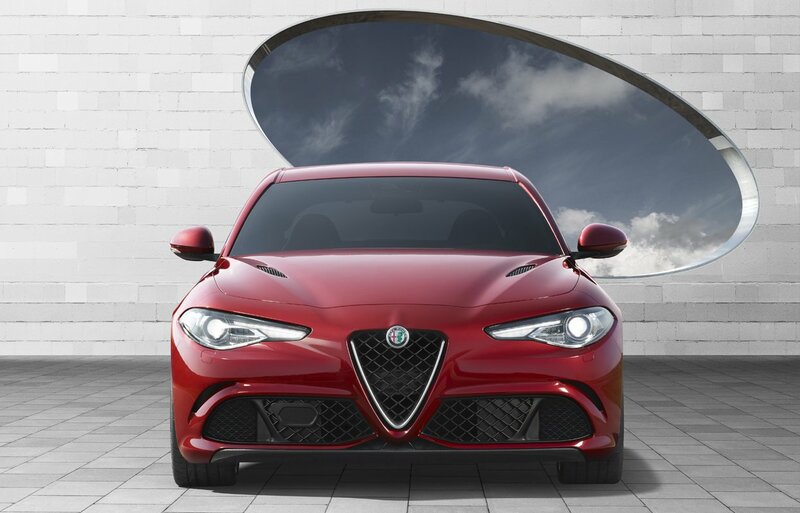 It has lapped in mere 2'50"21 becoming the fastest 4-doors sedan ever tested. It has been 7" seconds faster tha BMW M3, more than 5" faster than M4, 1"6 faster than Audi RS6 and... 0"6 faster than BMW M4 GTS. 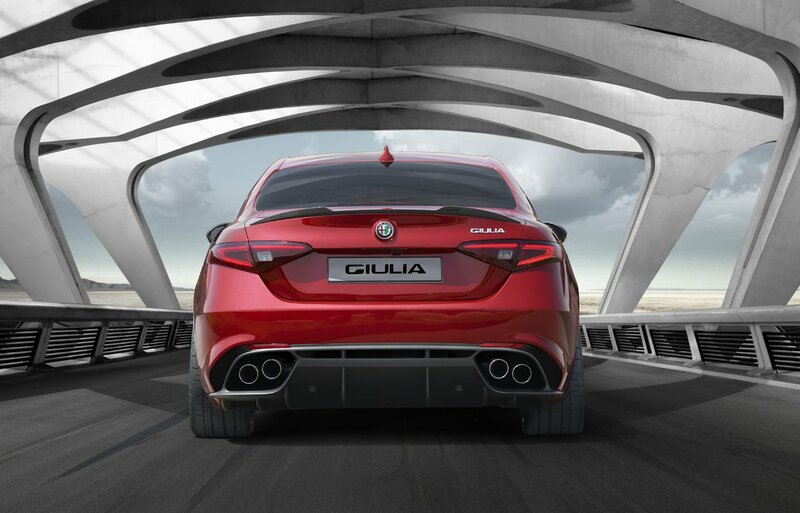 Giulia QV did great. 0-60 mp/h 3,9s and 0-100 mph in 8,0s(!). That 0-100 mp/h time is realy impressive. 8,0s 0 - 161 km/h !